Sign up to the Northcote social club newsletter to receive all the latest venue news, specials and events. Every weekend at the NSC we’re going to be bringing it back to basics and embracing our love for all things vinyl. 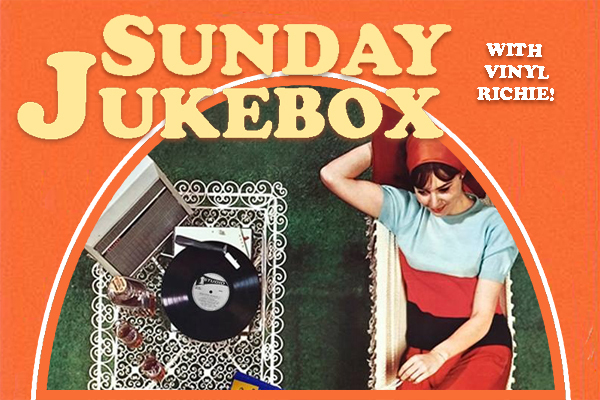 All you licorice pie lovers out there won’t want to miss out on a Sunday sesh of perusing our record collection and selecting tracks for our resident DJ Vinyl Richie to spin on the ones and twos. We’ve scoured every op shop, vinyl fair and seller of second hand wax gems and have collected crates upon crates full of classic 60s, 70s and 80s 7” singles for you to rifle through and hear live from the venue decks. Ranging from classic disco to hippy 60’s pop, 70’s yacht rock to 80’s poodle hair metal and every guilty pleasure in between, there’s well and truly something to tempt any and every taste. It’s like a living, breathing choose your own musical adventure! Shout-outs and dedications welcome! PLUS The kitchen will also be cooking up the most perfect end-of-the-weekend, mid-winter belly warming roast you’ve ever seen too. Rotating weekly at coming at you for $20 hot ones.